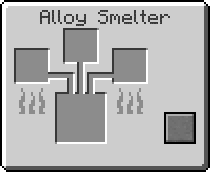 The Invar Ingot is an item added by the Thermal Foundation mod. A resource used in crafting. This page was last modified on 14 March 2019, at 20:28.